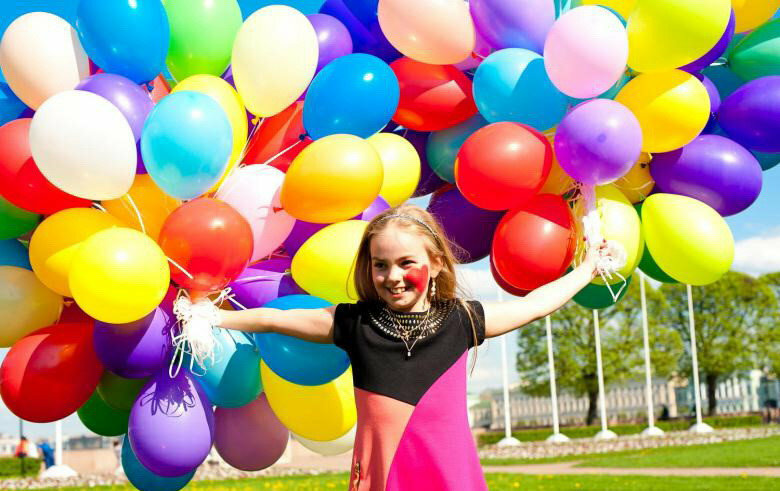 Проведение мероприятий до 250 человек, без платы за аренду помещения, от 2500 руб. 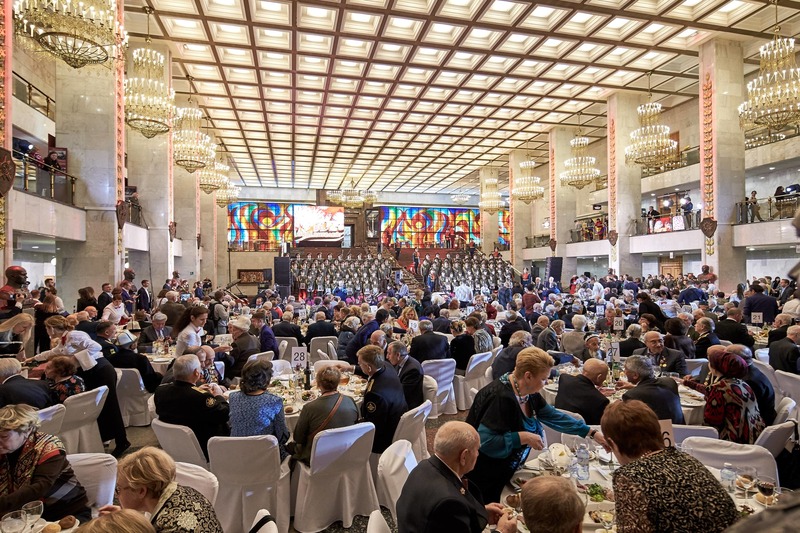 на чел. 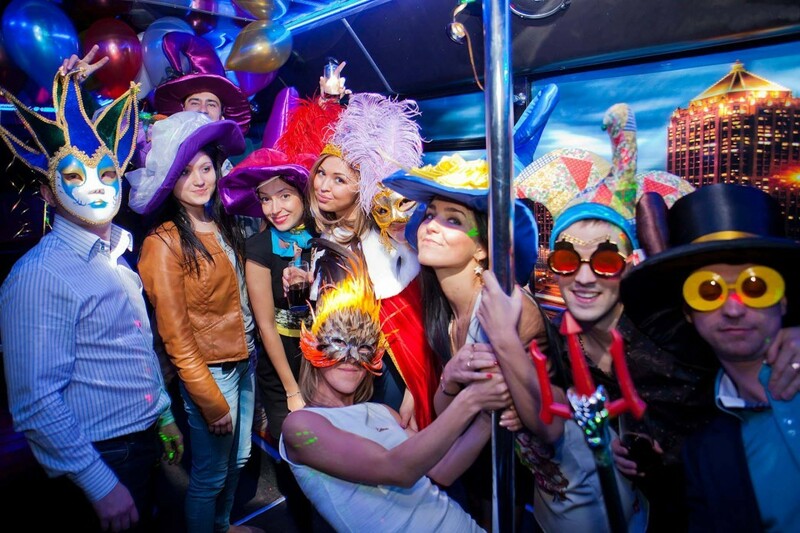 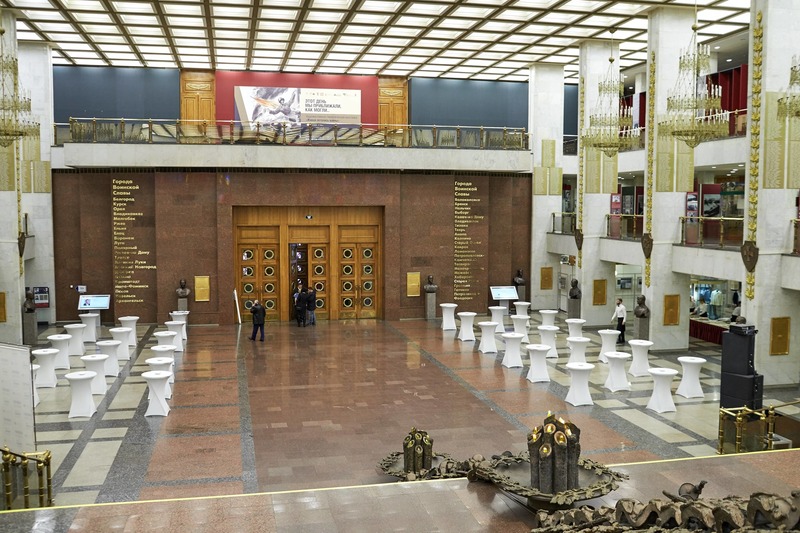 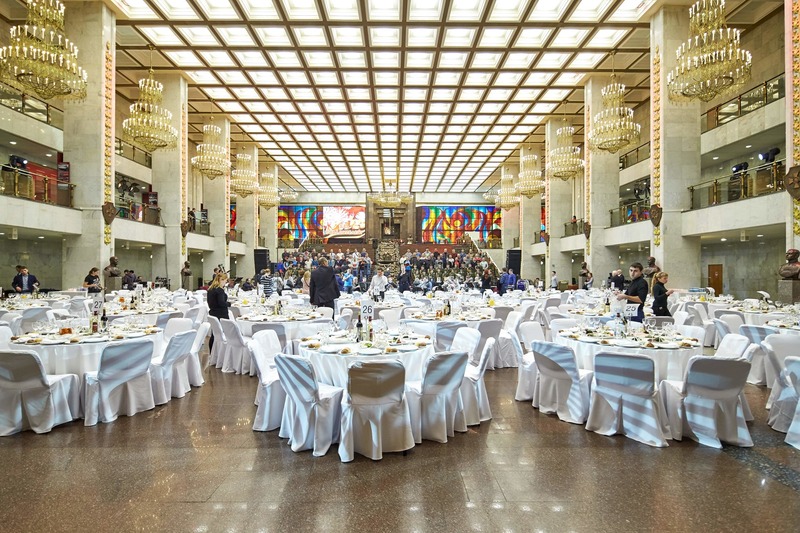 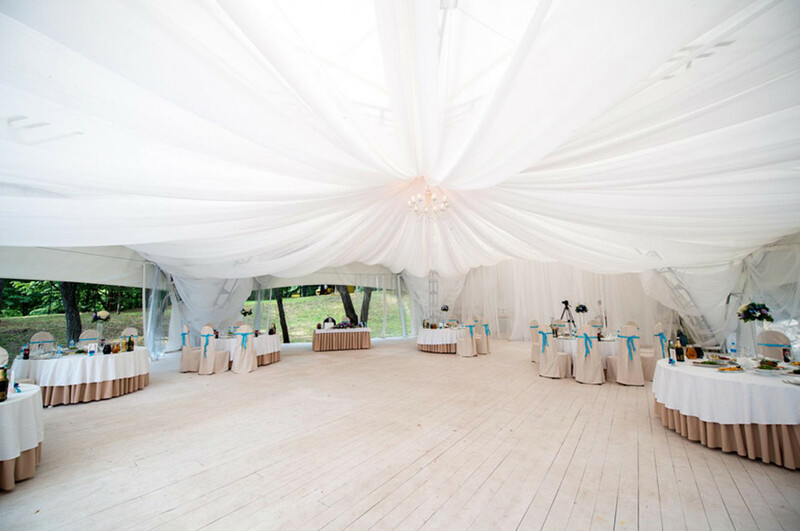 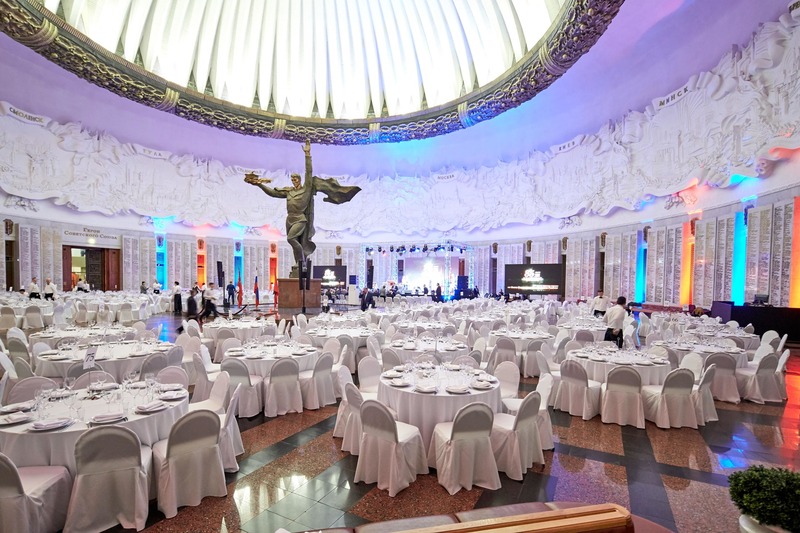 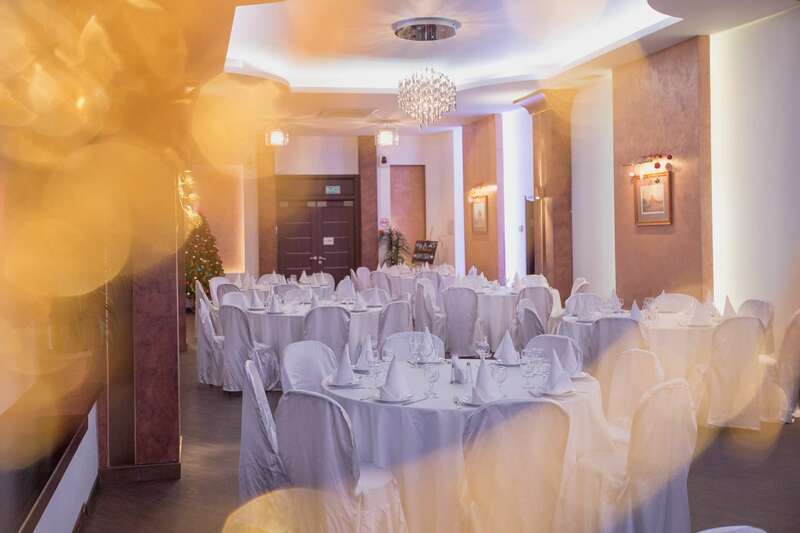 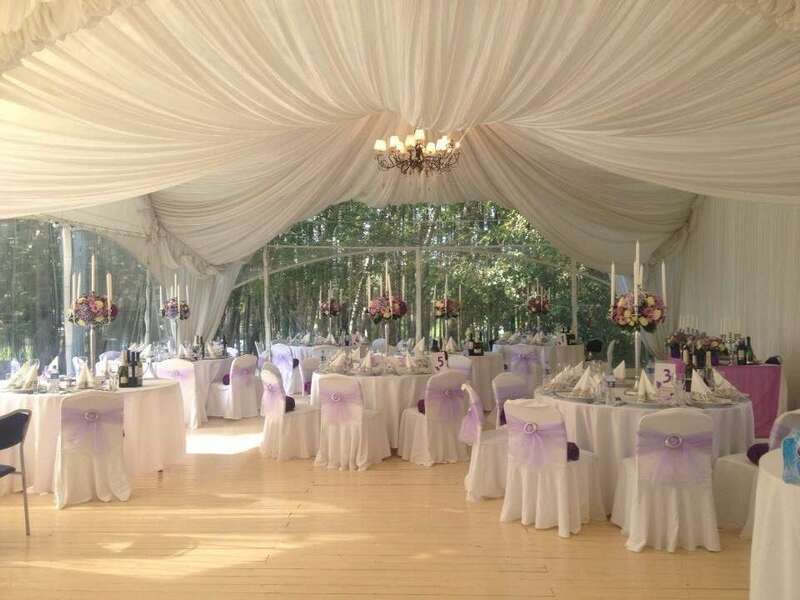 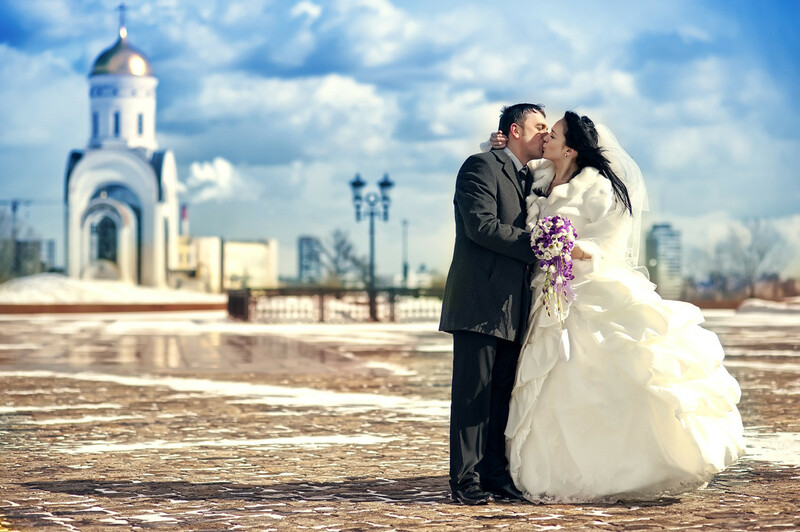 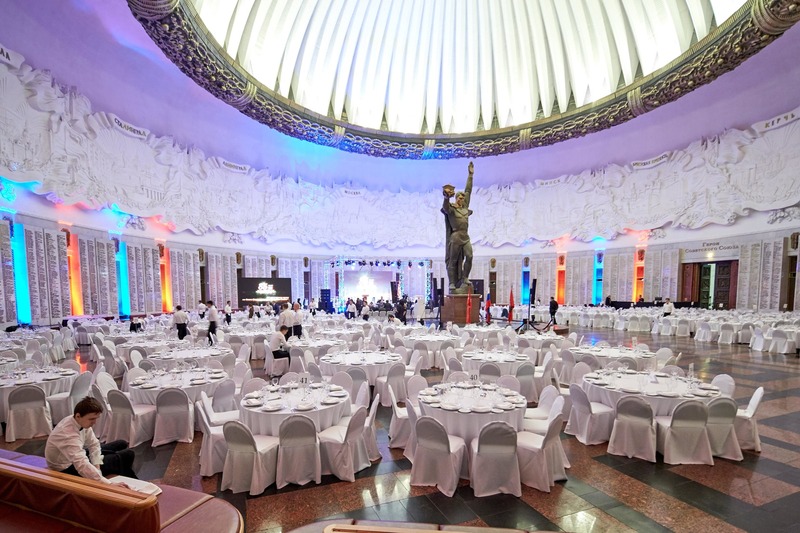 Holding events for up to 250 people, with no room rental fee, from 2500 rubles per person. 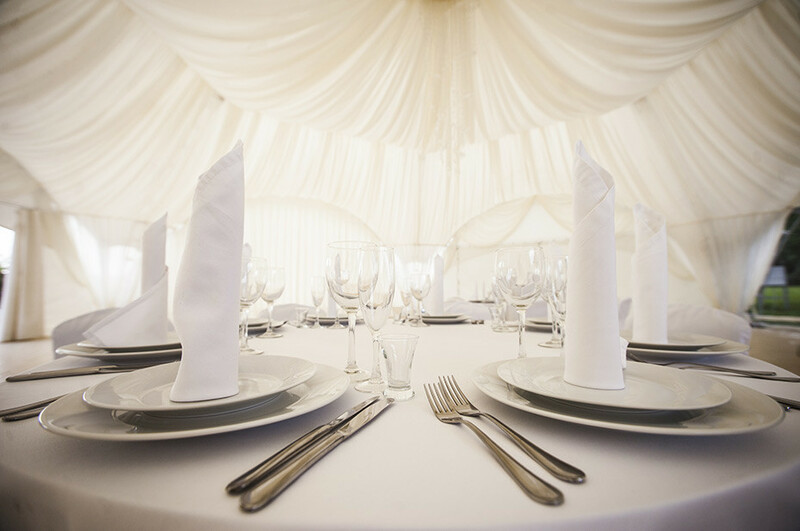 + Halls and tents ;+ Convenient location ; + Parking ;+ Team of professionals ;+ Creative presenters, Musicians,Designers;+ Everything you need in one place. 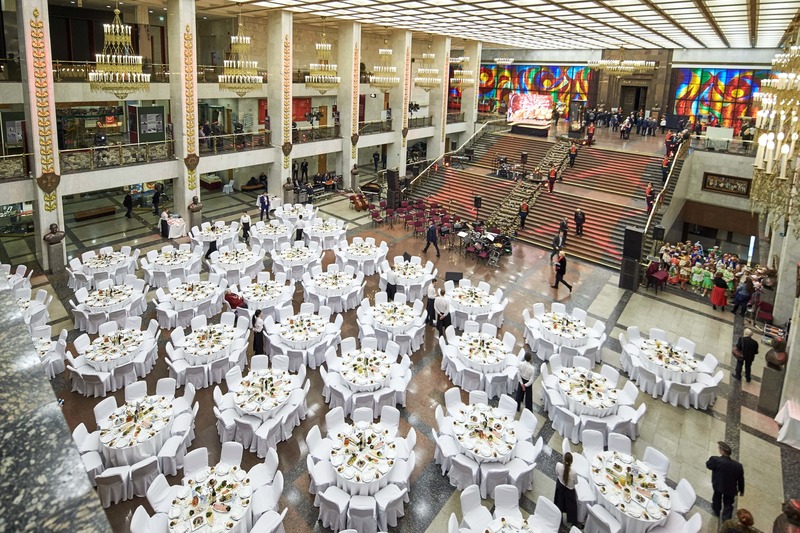 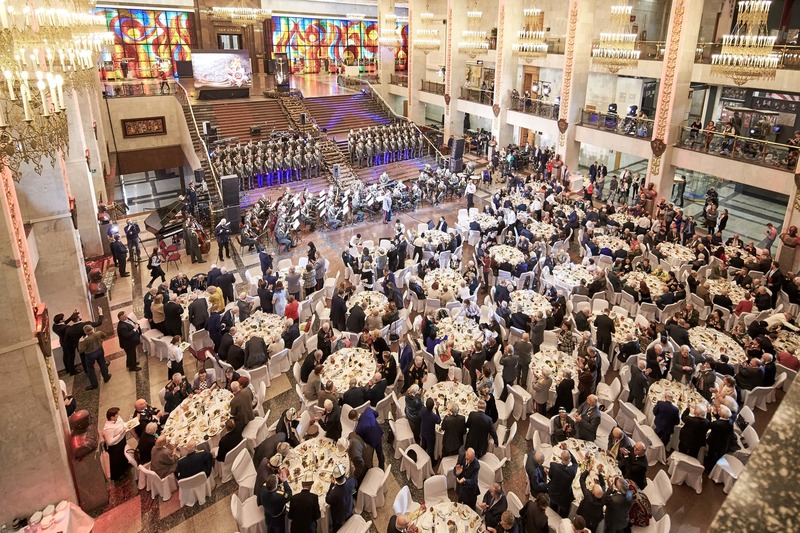 A large number of services for the organization of the event. 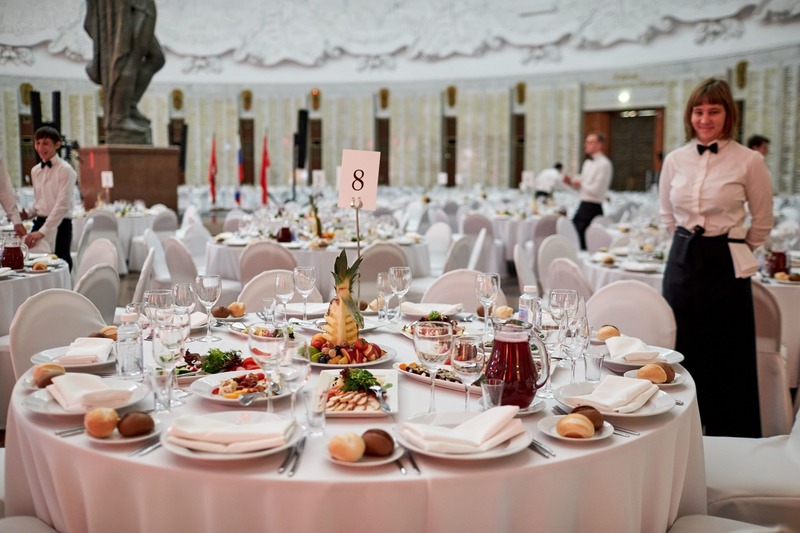 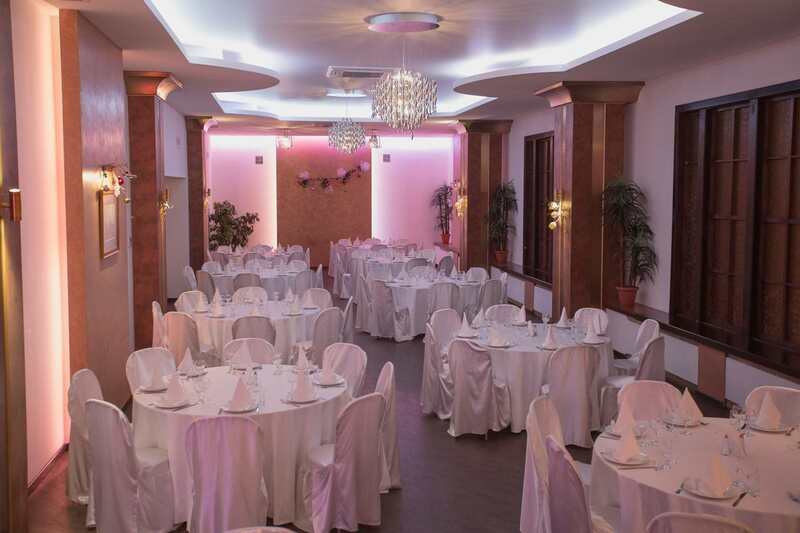 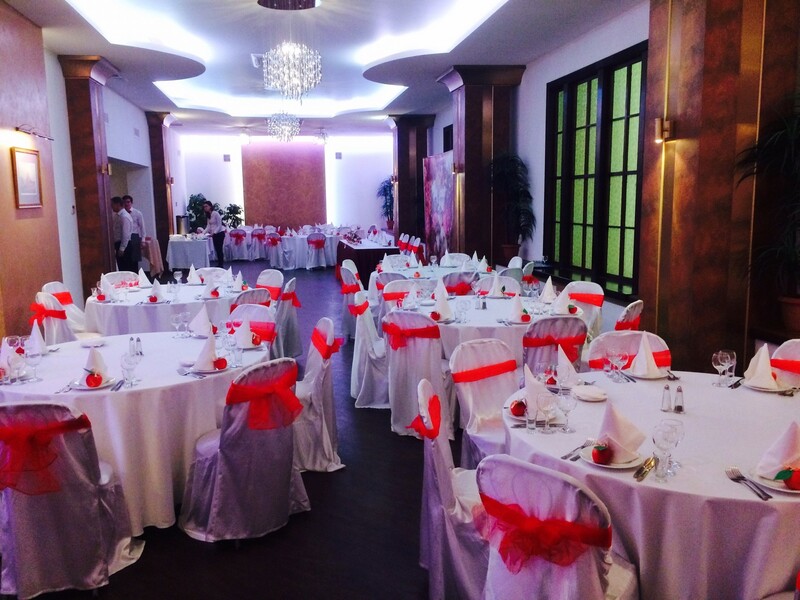 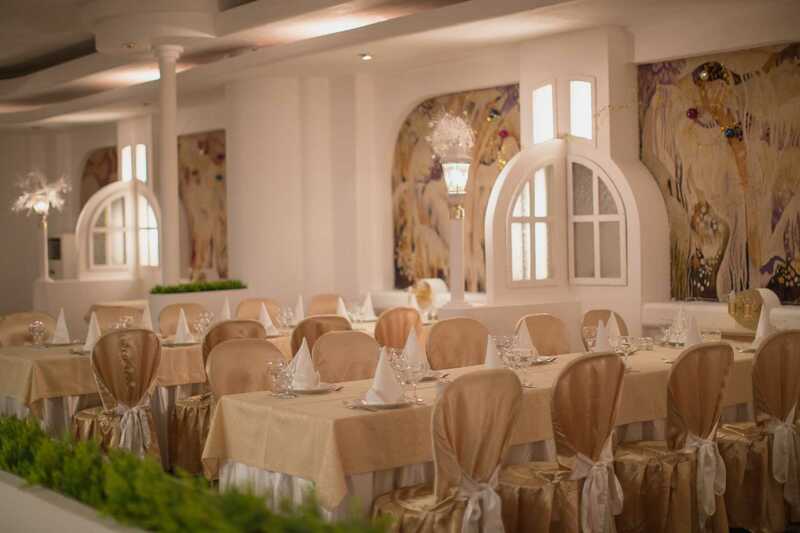 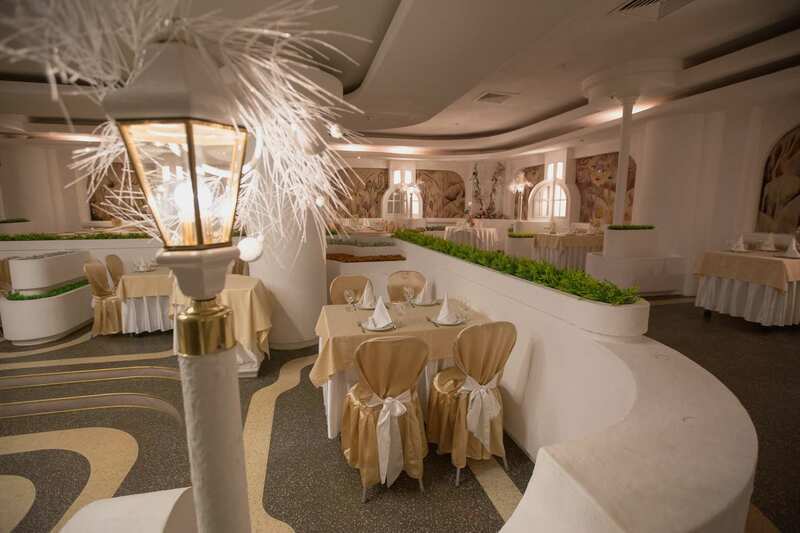 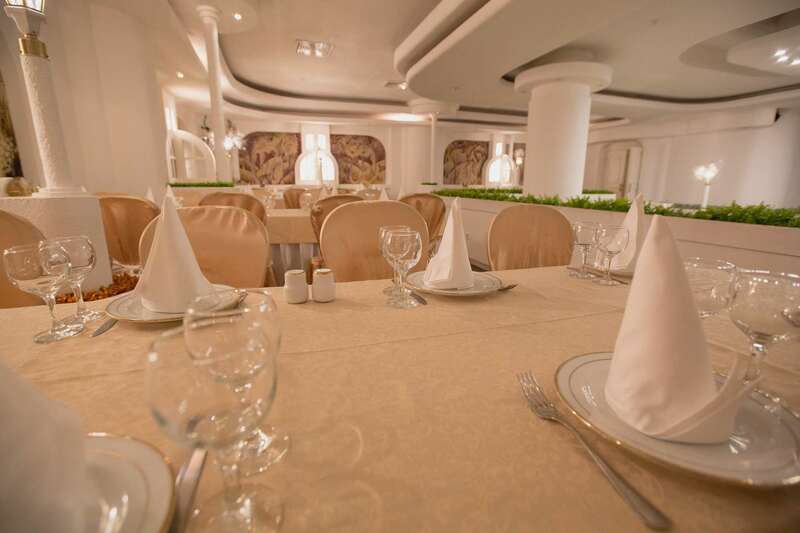 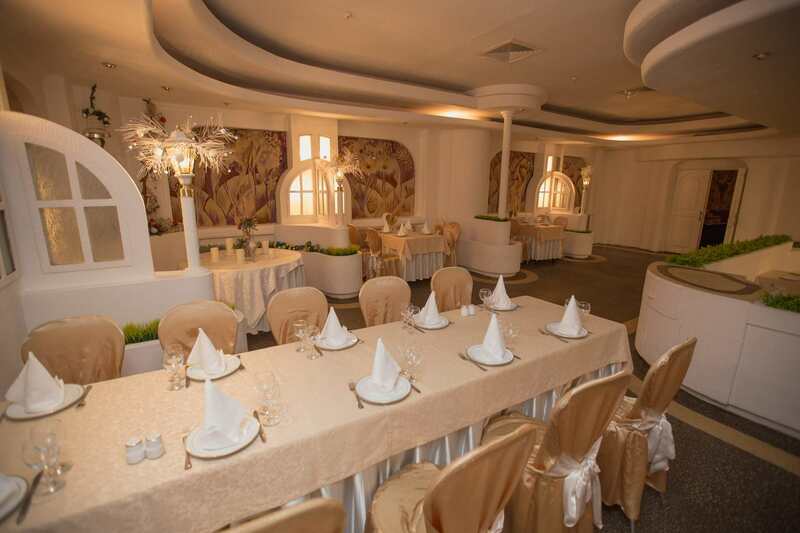 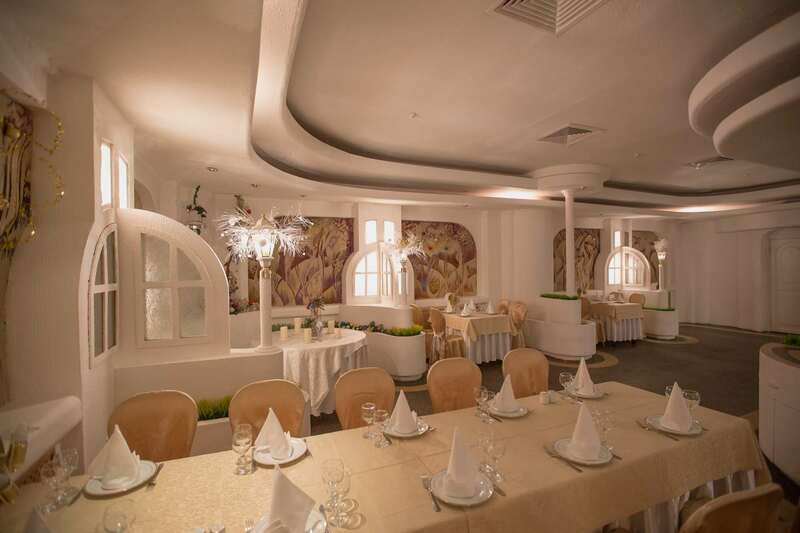 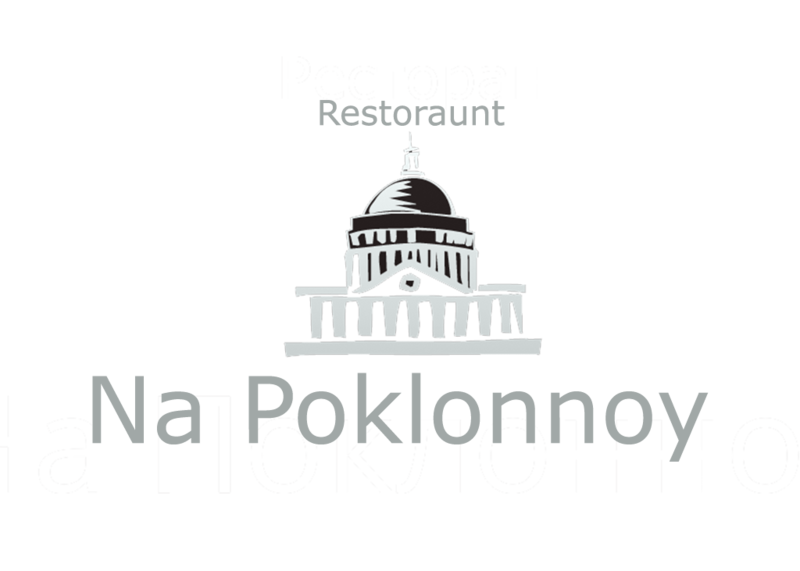 Consultation and assistance in organizing events in our restaurant, quickly and efficiently. 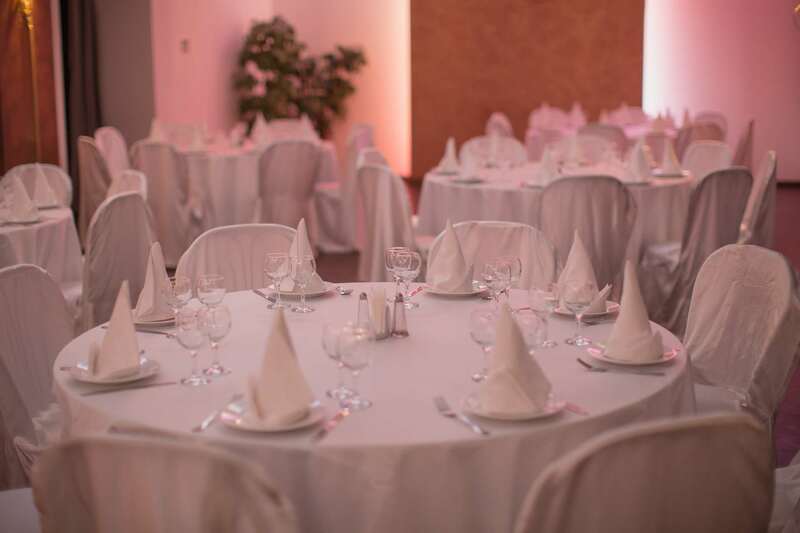 Our favorite work is to think through the details of the organization of your holiday.